How do you stamp with more than one color on a single stamp? Well, there are a few ways but the one I will show today is called "masking". And I will be using post-it notes to do it. 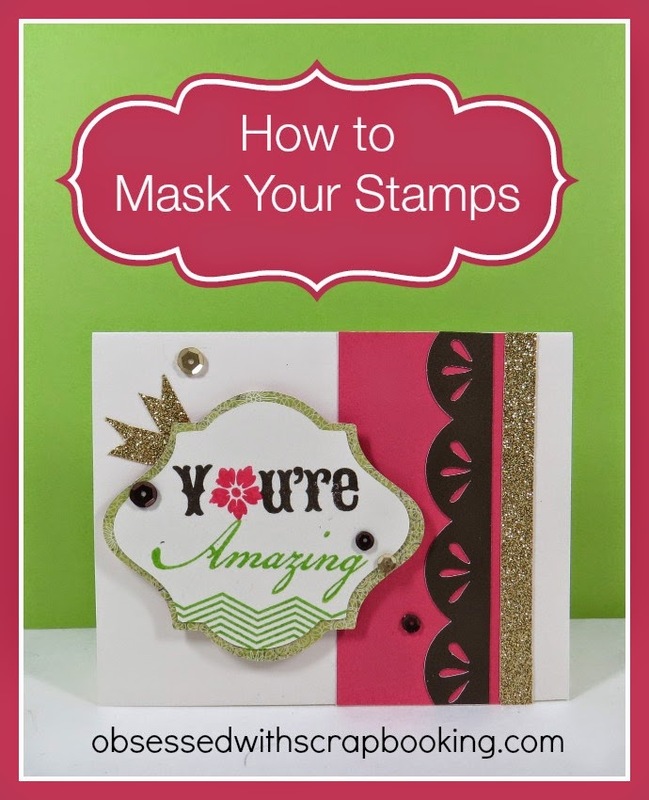 The "Y u're Amazing" stamp is stamped in green for the "Amazing" part and cocoa for the "Y u're" part. A separate flower stamp is used for the "o" and stamped in Hollyhock. To see how to do this and how to make the whole card, check out the video below! Inks used were pear, cocoa and hollyhock. 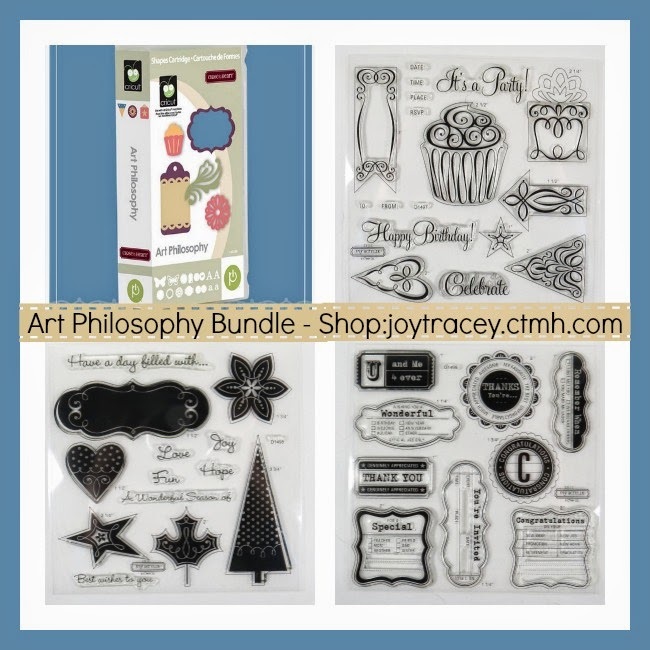 Click HERE for Cricut Craft Room File for the Ivy Lane Card Workshop. 1) Leave a comment below - Any weddings coming up? Winner will be announced on May 10, 2014 and has two weeks to claim prize. U.S. Residents only, please, over 18. Void where prohibited. Very pretty! Thanks for sharing the card and video! Thanks for sharing the video, Joy. 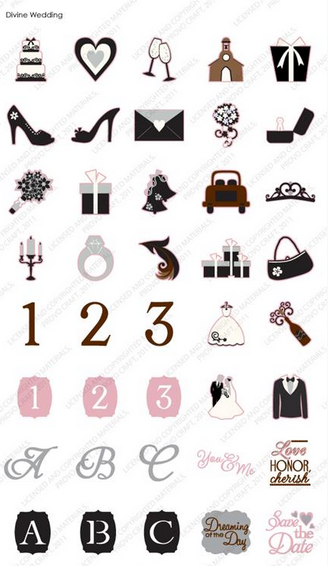 No weddings that I know of at this time, however many of those items can be used for more than just weddings. Awesome April stamp of the month! No weddings coming up but I am in a wedding/anniversary card swap that needs to be mailed by May 15.Thanks for the tutorial! A friend's son got married this past weekend. I was not able to attend but did mail a wedding gift. Like the masking method of using post it notes. No weddings coming up all my kids are married. Your video was fun and gosh I've tried masking and it just never works out right but I always use the smaller phrase and word stamps so this could be why so I just use the snip it method (LOL) You are so talented always have the best of best to share and whether it's something I do or not I still watch because I'm always fascinated by the unknown. YOU ROCK!! I really like the bright colors and the bling on this card! I'm going to no less than four weddings this summer, so this cart would really come in handy for making shower decorations and wedding cards. Thanks for the chance to win! Just had a great nephew get married on Friday. No other weddings coming up that I am aware of in the near future. Thanks for sharing your time, talents, ideas, coupons, and videos with us. For once-no weddings on the horizon! Loved your video showing how to mask. Cute card! We have lots of weddings in May and June. This cart would be perfect!!! No weddings coming up but this is still a great cartridge! Very cool technique. No weddings for us right now. My brother and his girlfriend will most likely have a very small ceremony some time later this year. Thanks for another great video, love how you always show exactly what/ how it is done! Never did this type of masking. Great card! My daughter's best friend is getting married soon. Not sure if she will be soon to follow. I haven't tried this technique, but I'm going to, now! Thank you for the great ideas, Joy. BethAnn M.
Love your videos. The cards are always so cute. I always feel like we are cropping together. Really love this card, I knew this technique but its nice to have a refresher. 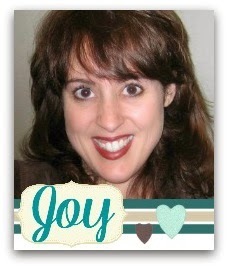 Hi, Joy. Thank you very much on how you took one stamp and you stamp by using 3 different colors. I was always trying to figure that out but I had no luck at doing it. Amazing card--no weddings coming up that I know of. No weddings coming up that I know of, but my husband has 2 brothers & between the 3 of them they've been married 10 times, so you really never know in this family! Thanks for the giveaway! Have a great week! I need to start using more colors! Thanks for the lesson. No weddings for me this season. Just went to my cousin's wedding! And I can't wait to help her scrapbook the big day! Helping my friend with her daughter's wedding--in June. We could really use this. I would love to win the Divine Wedding cartridge because I have a son getting married next year. That would be great. Jean B. 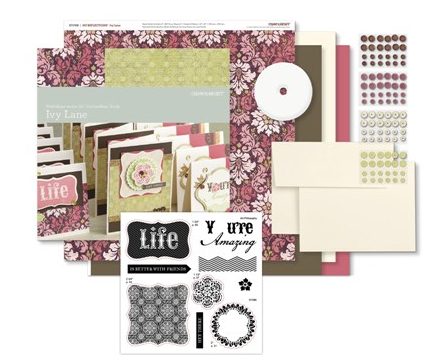 Can't wait to put my Ivy Lane kit together. Only one wedding that we're aware of so far. My niece in Ohio. I love masking with stamping. 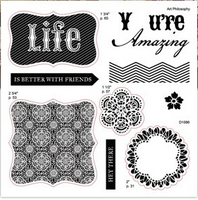 You can get so many different uses with stamps by masking. I was afraid to try it at first, but then saw the potential and discovered it's not as hard as it sounds. My daughter was married on Saturday in an intimate ceremony. Next year we will have a big blowout. I look forward to scraping both! Hoping for a wedding announcement soon from my youngest daughter. Love the masking video. Thanks. Thanks for sharing this video. You are so helpful. Thanks for a chance to win. Thanks for all the inspiration you provide! Great tutorial, will try this tonight. Thank you for a chance to win. No wedding that I'm aware of. Would be nice though; I love going to weddings! 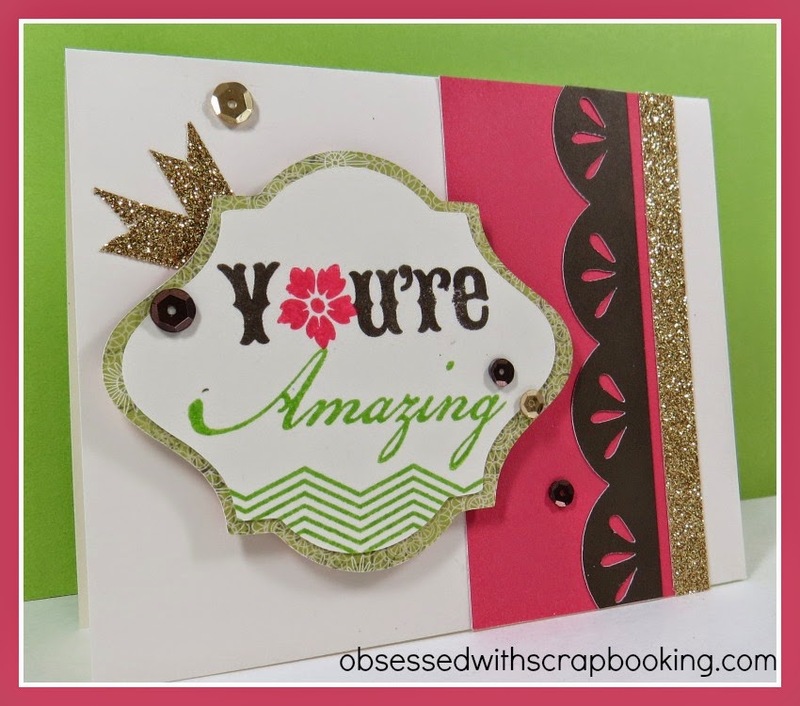 Nice card, great masking ideas. Yes! I have my brothers wedding coming up in September!! Thanks for always keeping us up to date on CTMH offers. We have a wedding this summer. Thanks for the opportunity to win the Cricut Wedding Set. I do not have any weddings I am planning to attend but you never know! Add me to the list to win the latest give-away! I love trying to win new stuff!! Love this cartridge. I sure could use it with a wedding in the planning stage.